lucy~. 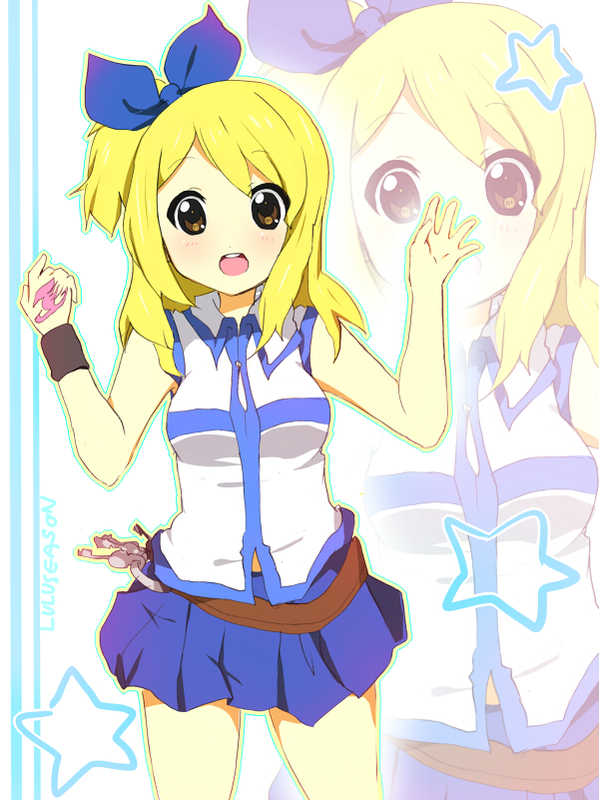 k-on style lucy~. HD Wallpaper and background images in the Fairytail 4ever club tagged: fairy tail lucy.